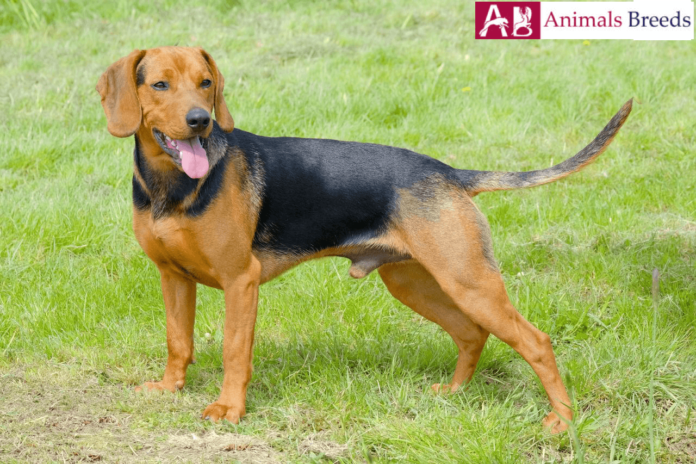 Siberian hound is scent hound that belongs to Siberia. 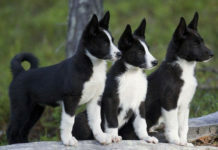 It is a pack hunting dog so it develops strong relation with other dogs. Like other scent hounds, the dog has a muscular yet lean body. 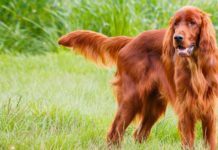 The dog is available in combination color of red and black. 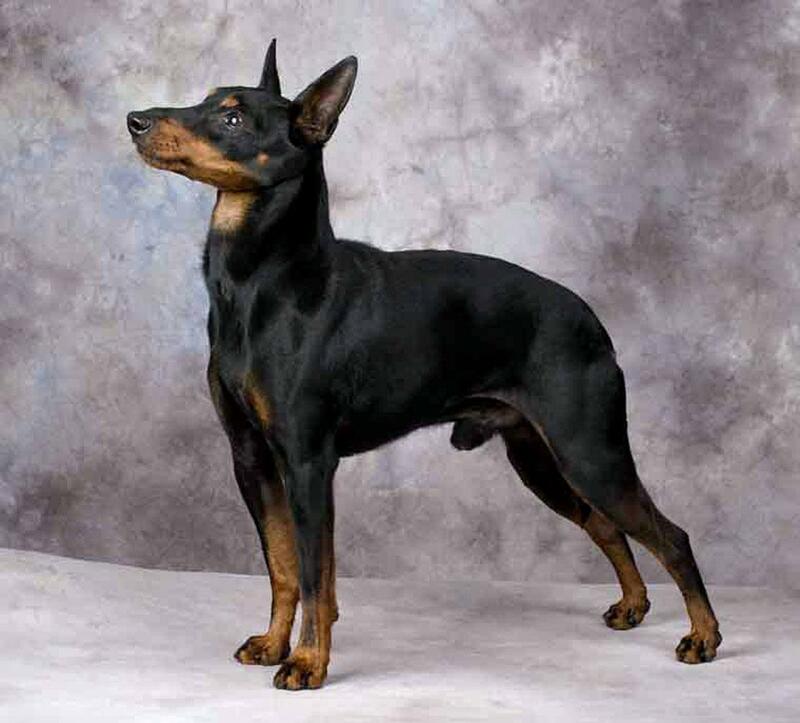 The lustrous coat of the dog and well-proportioned bodily features give it aesthetic appeal. The tenacious nature of the dog and tireless energy makes it one of the most sought after dogs to hunters. The dog develops steadfast bond with its family. Inside home, it remains lively and affectionate companion. The dog also makes excellent watchdog because of its alert nature and booming voice. The dog has a learning attitude and will learn the skills taught by master quite easily. Because of its independent and stubborn nature, sometimes it may throw tantrums and a firm leader is required to handle it. 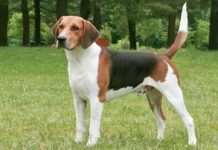 This breed is often considered same as Serbian Tricolor Hound but what sets apart STH is its white colored marking on its chest that enhances the pulchritudinous of the dog. 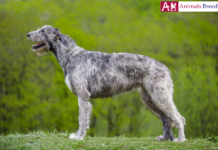 The Serbian Hound belongs to Siberia and is popular dog in Balkan region. 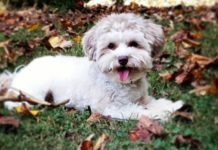 Its history can be traced back to 11th century and it is believed that the dog is descendant of hound dogs found in Asia. 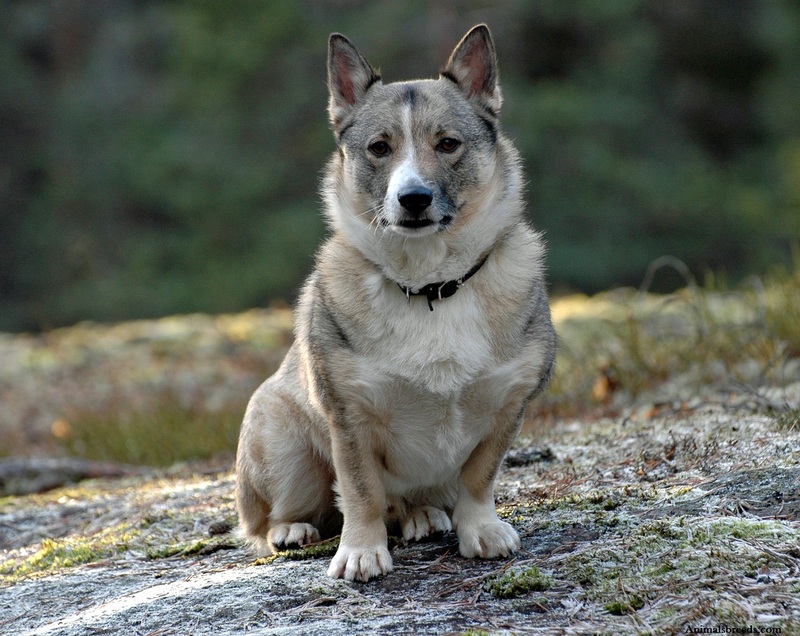 Phoenicians traders were responsible to bring the breed in Siberia and Balkan region and gave its name Balkan hound. 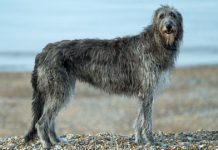 Eventually the breed’s name got changed to Siberian hound. The charming, medium sized dogs are renowned for its hunting abilities and dedication in any sort of task. 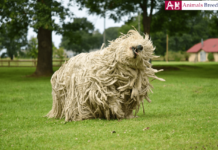 It is not a hypoallergenic breed. 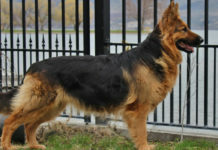 It is a medium sized dog, with athletic built up body. It has a muscular yet compact body structure. Like other scent hounds, the dog has well developed muzzle which gets pointed at the end. The dog has well carved nostril and its nose should be essentially black in color. Ears are of medium sized and should hang down closely to the cheeks. The dog is light on its feet that give it agility. Its tail should be long and gets slightly curved towards the end. Eyes should be almond shaped and expressive. Average height of the male breed should be 46–56 cm and that of female should be 44–54 cm. 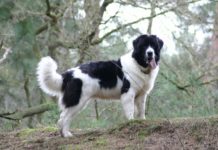 Weight of the breed should be approximately 20 kg irrespective of gender. 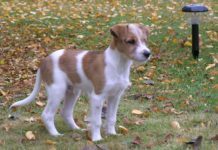 The dog has a short and dense coat which lies close to its body. Topcoat should be rough and undercoat should be soft. Its hair should have a gleaming effect. The dog is available in one combination color of red and black. 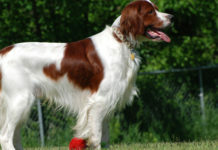 Few dogs contain white marking on chest which is acceptable if it is not more than 2 cm. 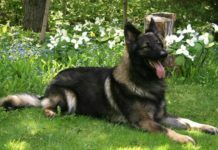 Personality – It is a handsome dog with lively personality. The dog loves to play with its family members. It is incredibly loyal to its pack. As they hunt in pack, so they are tolerable of other animals. If cat is raised with the dog, they are cat friendly too. This bred cherishes the moment with kids. It loves to entertain them and be their four legged playmate. Though it barks less but will definitely warn you off approaching stranger at the doorstep. They are aloof of strangers and will not interact with them. With correct handling, Siberian hounds makes perfect family dog. 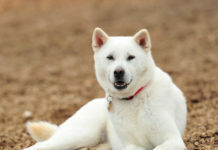 Behavior – They are independent dogs, which means firm hand is required to manage the dog. The dog needs to be taught that humans are always the alpha. They form strong bonds with family members and should not be left alone. The dog is treasured for its hunting skills. It especially masters over killing vermin. 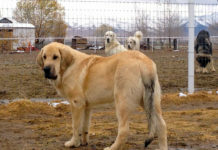 The dog was also used as watchdog on farms because of its alert and responsive nature. Activities required – It is important to leave the dog free inside home so that it can exhaust its high energy level. An hour of vigorous exercise is necessary to keep it happy. Enroll your dog in dog’s related sports which involves agility and usage of its brain. You can take the dog on hunting so that it can pursue its hunting talent. Like other dogs, this breed loves chasing people, bikes and animals. You can also keep the dog busy by providing it some sort of responsibility like watching the farm or kids when they are playing outside. 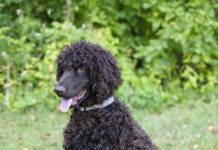 Trainability – The breed is intelligent and can learn any trick or task easily but is not easy to handle. As it has a stubborn streak and willfulness so it will do things according to its own way. It is important to treat the dog firmly yet gently during training period. You can bring the best out of this dog, if trained properly. The dog definitely reacts positively to treats and appreciation. Give it diet that is especially formulated for medium sized high energetic dogs. Small puppy needs 4 bowls of food in a day. When it becomes adult provide two times light meal. 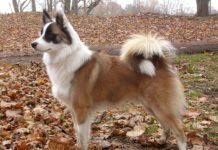 This breed also loves fruits, vegetables, cottage cheese and boiled eggs. However these food items shouldn’t exceed 10% of its daily food intake. You can give combination of dry to wet foods to your dog. The dog can live up to 12 years. The dog can withstand harsh environment and climate. It thrives well in a home accompanied with yard. Though it can live in an apartment but you need to provide enough attention and exercise to the dog. It is a low maintenance dog.